Hello everyone! I hope you are having a great Saturday! to all the moms who are reading this, I hope you have a special day! I love this award! 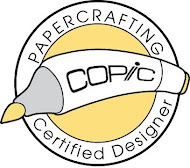 Thank you so much to Larelyn who is not only a sweet friend, but also a very talented paper crafter! You can visit her blog HERE....you won't be disappointed! 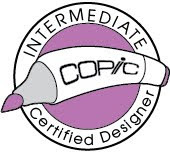 Your blog has been deemed Cricut-tastic. 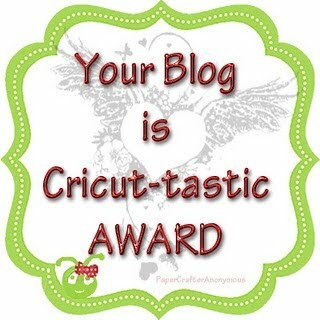 Wear this badge proudly on your blog and share it with others whom you think also have Cricut-tastic blogs. Also, please share 5 Ciruct-related things about yourself! 1. Last week I received my Expression 2 (yippee)...31st Anniversary gift from my hubby! 3. I have over 100 cartridges and I love them all! 4. My newest cartridge is Elegant Edges and it is wonderful. 5. I love to spend my Saturday in my jammies playing with all my Cricut toys! Now, I would like to pass this award on to some wonderfully talented people. 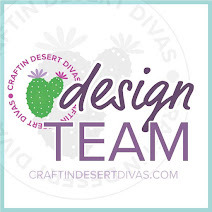 Again, I would like to say thank you to Larelyn for her kindness and I do hope you will check out the wonderful creations at all the blogs I've listed! Thanks for stopping by and I hope you will be back soon! Oh Tanya! Thank you SO Much for the award! We have already posted it to our blog. We love it!!! Wow! Love your blog background! It's so great!!! Congratulations on your award! That's awesome!